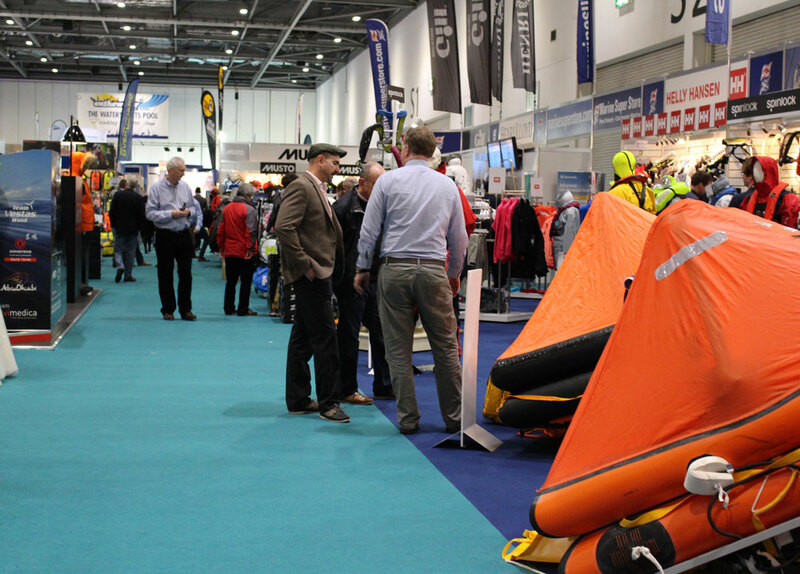 The London Boat Show kicked off on Friday 9 January, with star-studded launches attracting huge crowds. 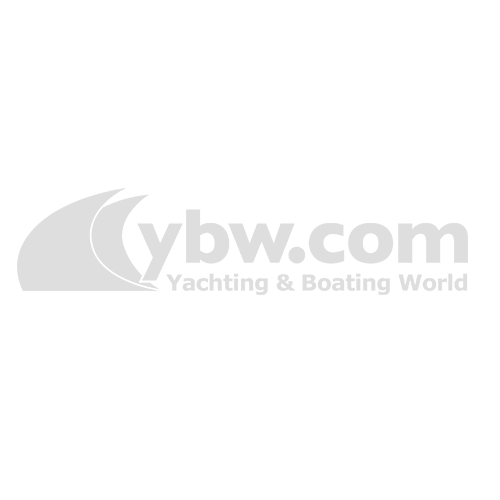 Singer and former X Factor judge Nicole Scherzinger drew hundreds to the Sunseeker stand as she helped launch their latest model, the Predator 57. 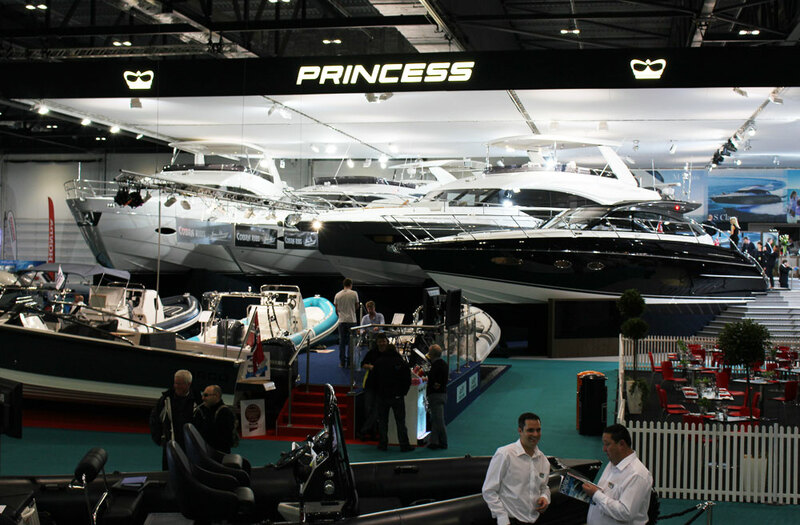 Plenty of other big players feature at this year’s show at the Excel, including Princess, Beneteau and Fairline. 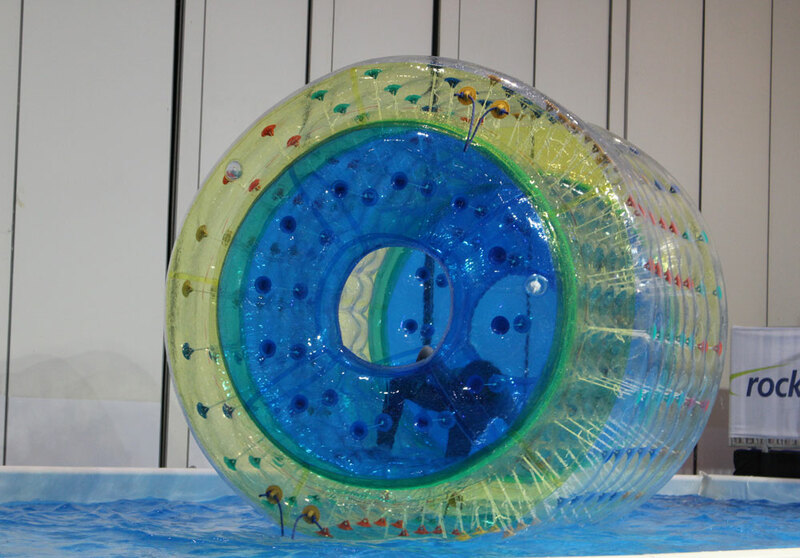 New attractions aimed to give this year’s event a different and innovative feel. 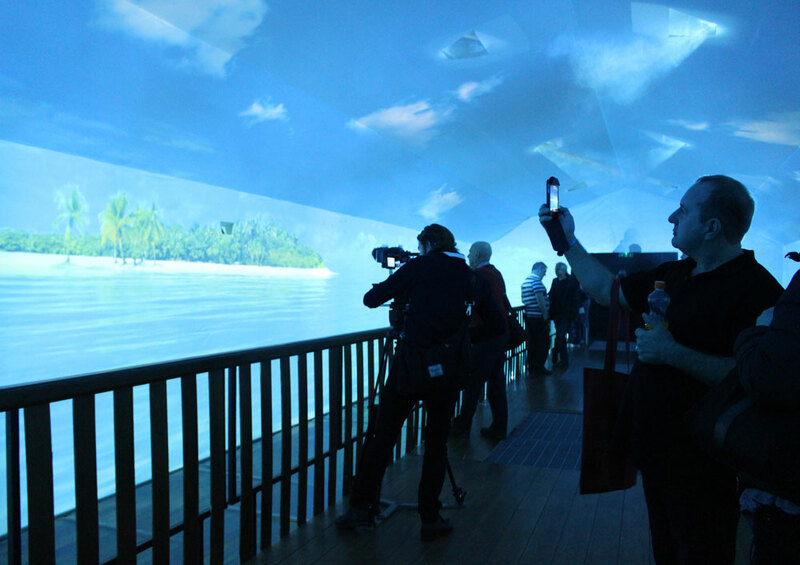 The show’s 4D experience takes visitors on a journey through a number of nautical environments, bringing to life the atmosphere, scents and soundscapes. 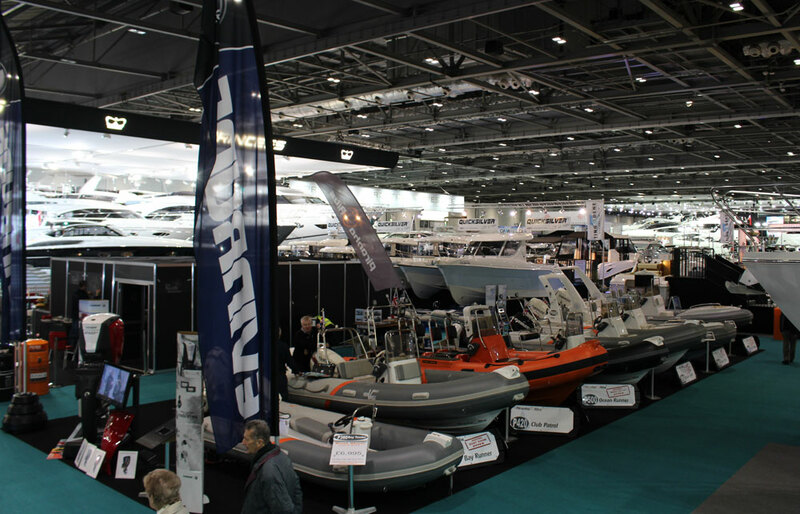 The London Boat Show, now in its 61st year, features close to 400 boats and even more exhibitors. The marine team from Time Inc. UK are also at the year’s show. 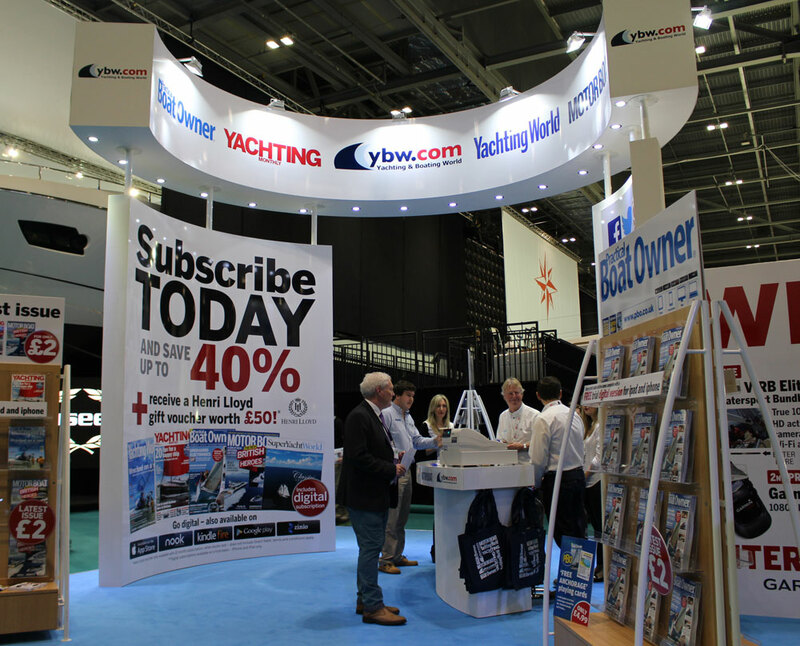 Make sure you pop along to our stand to say hello and purchase the latest issue of your favourite boating magazine. 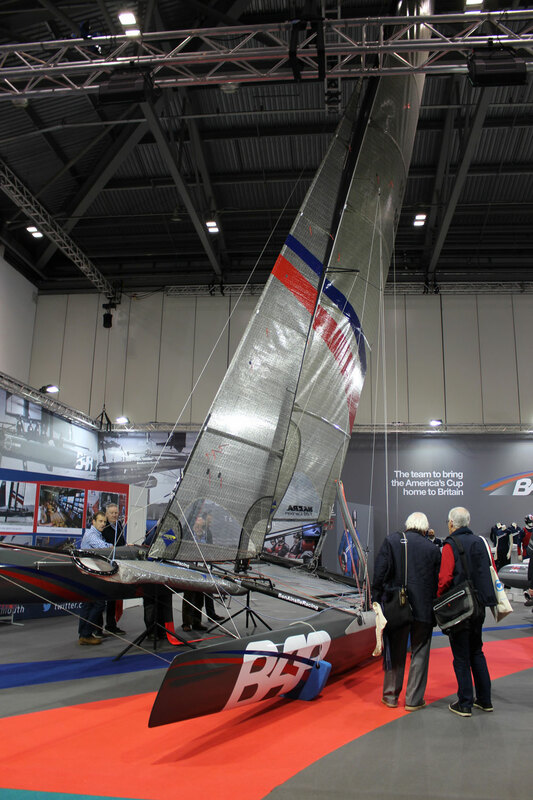 Ben Ainslie Racing is one of the other big attractions this year, with talks from the team’s sailors and designers about their British America’s Cup challenge. The team’s foiling Nacra is on display, along with newly launched merchandise. 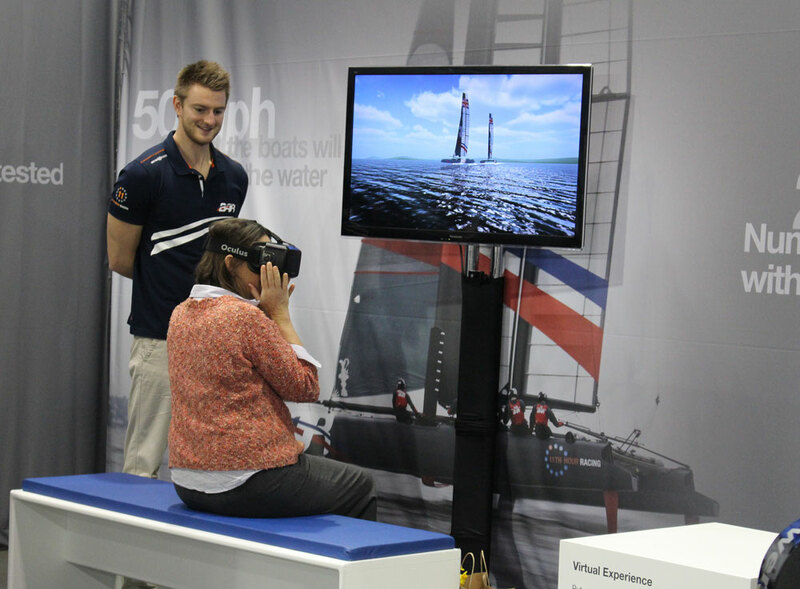 You can also get the chance to step on board an AC45 with their 3D experience. The Rockley watersports pool is back again this year, with children able to take part in a number of fun and exciting activities. 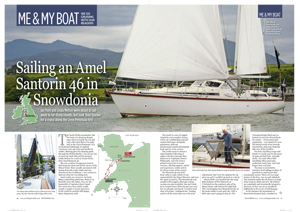 Eighty-three boats will be debuting at this year’s show, including the likes of the Fairline Shadow S and the Sunseeker Predator 57. 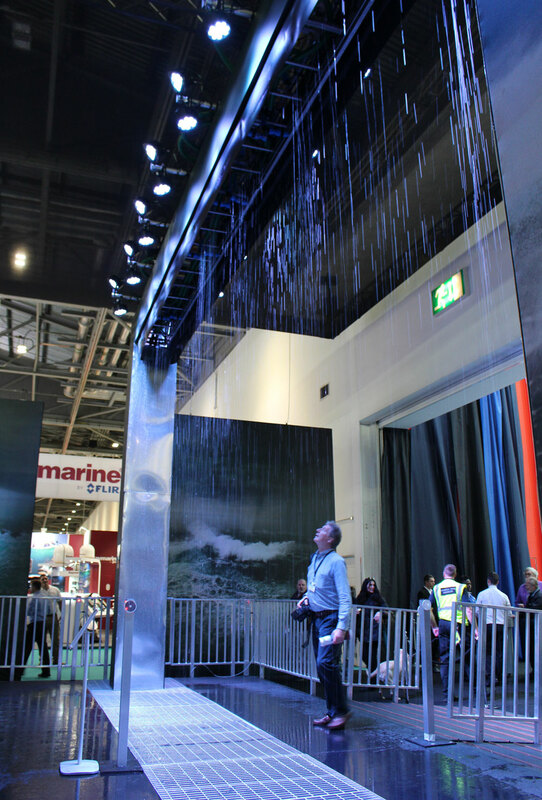 As visitors enter the show, they’re met by a ‘wall of rain’ that detects your body movements as you approach and stops when you’re about to pass underneath, making sure you don’t get wet. 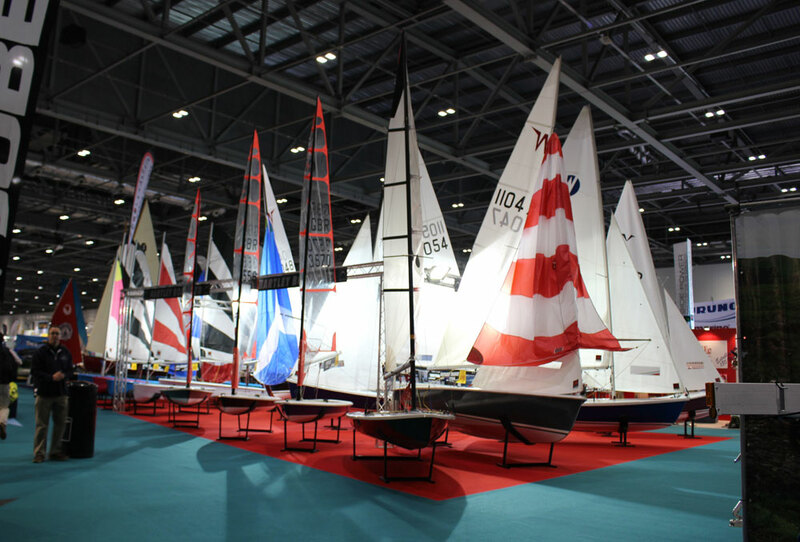 During the show, a number of well-known names are set to grace the halls of the Excel, including Sir Ben Ainslie, Princess Anne and Sir Robin Knox-Johnston.